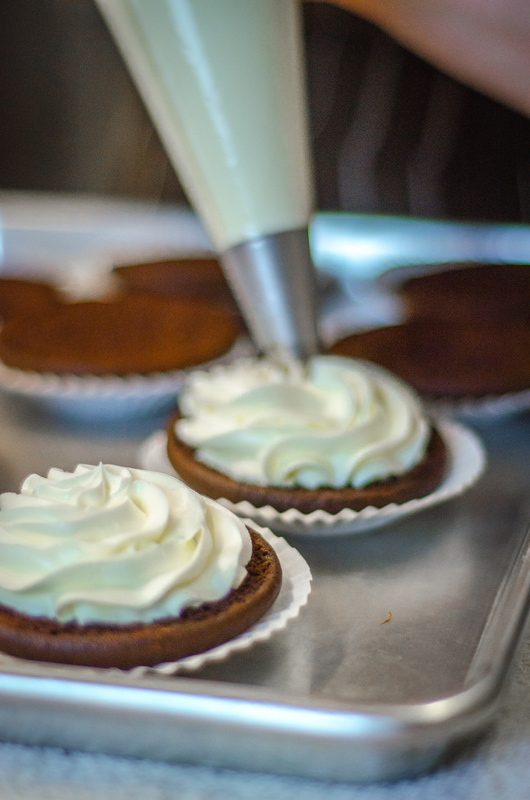 AKA whoopie pies or gobs, our whoopies consist of two cake-like cookies with various buttercream fillings (think peanut butter, espresso, lemon…). They are fun to eat (and to bake). 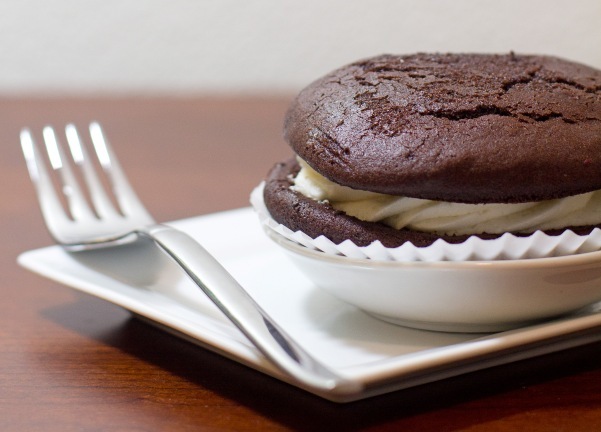 Also – a little whoopie makes life sweeter! Available custom order by the dozen (prices vary from $33 to $38, depending on the variety). Mini Whoopies (not all flavors) start at $19 a dozen. 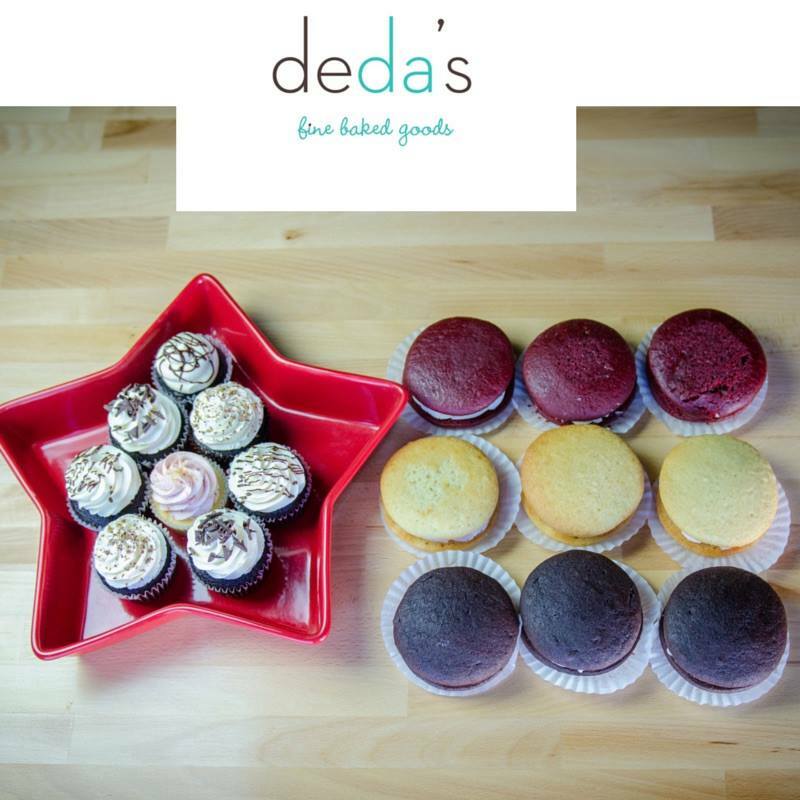 We will be open on SUNDAY 12/30 from 9 am to 2 pm.